Dental implants are an excellent choice for tooth replacement because they’re a permanent solution, and they offer a range of advantages over more traditional replacement options. Dental implants are the only replacement option that restores both appearance and total oral function. The implant post acts as a tooth root and maintains jaw bone stimulation, preventing bone loss and supporting overall oral health. 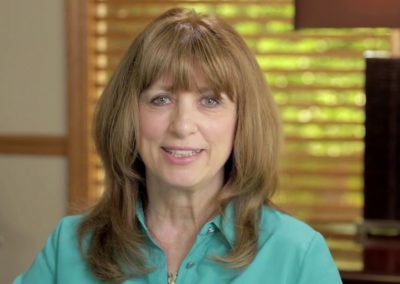 If you’re interested in dental implants or preparing for an upcoming implant procedure, the testimonial videos are a great resource. Each video below features a patient discussing their experience with dental implants at our office in Gainesville, GA. To hear about why each patient enjoyed their experience, we encourage you to watch the videos.